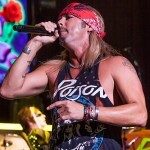 Bret Michaels has a long list in his portfolio, actor, director, screenwriter, producer but first off and for most an American Rocker. 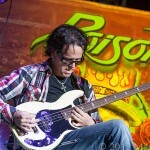 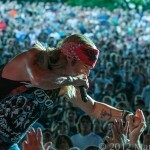 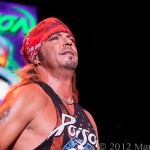 The Poison front man has been rockn’ since the late 80’s and when their big hit “Every Rose has it’s Thorn” skyrocketed to #1, the band never looked back. 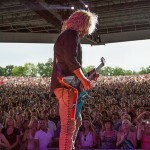 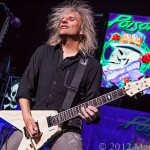 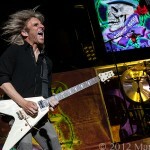 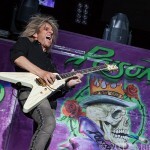 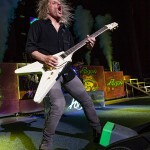 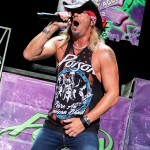 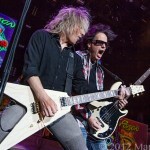 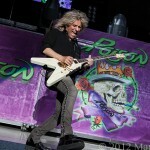 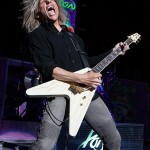 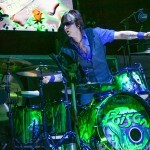 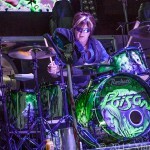 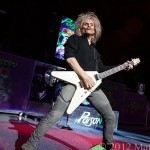 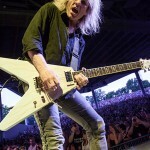 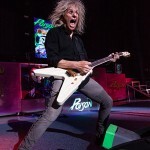 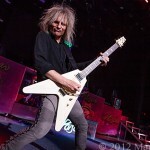 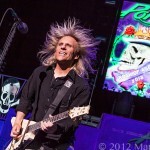 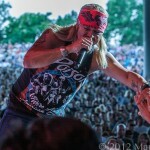 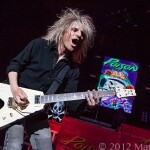 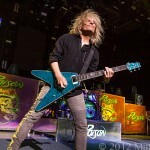 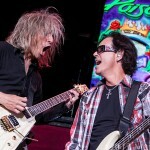 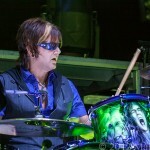 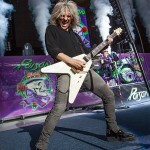 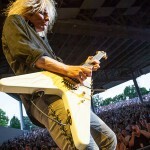 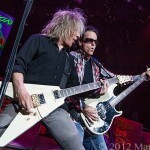 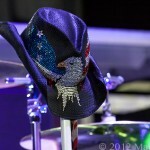 Saturday night Poison took the stage at DTE Energy and performed some of their biggest hits in front of a sold out crowd. 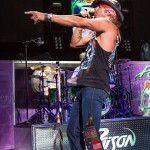 Their setlist included “Look What the Cat Dragged In”, “Ride The Wind”, “Unskinny Bop”, “Every Rose Has its Thorn” and “Talk Dirty To Me”. 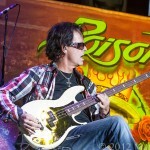 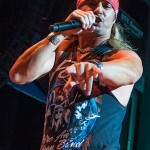 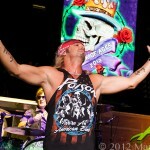 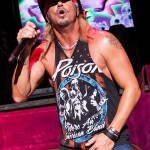 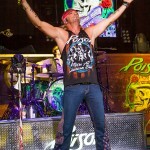 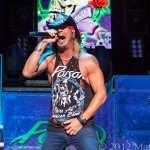 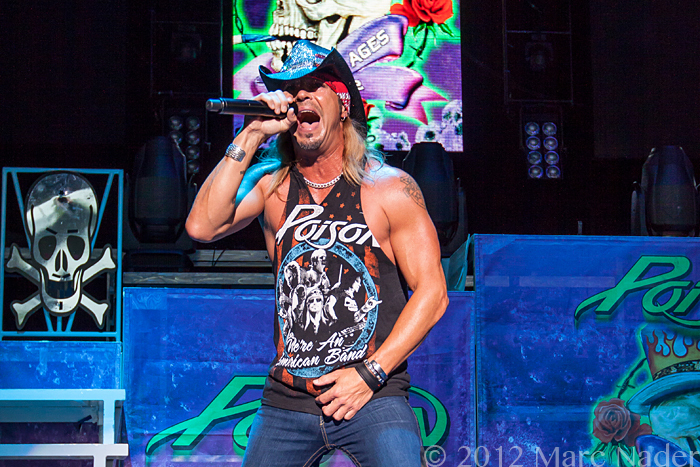 Bret and the boys, with their high-energy performance, always prove one thing, that Poison shows are “Nothin’ But a Good Time”.